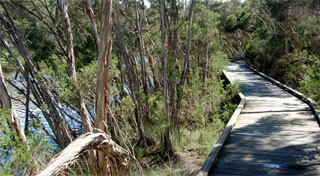 A network of walking trails up to 3.5km long allow visitors to explore the variety of original bushland and observe a variety of indigenous flora and birds. 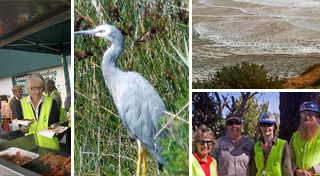 Visit the “Old Campsite” & read about the Estuary & BERG Mt Martha’s work. 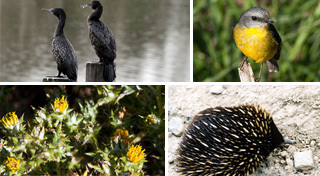 Visit Mt Martha’s unique estuarian ecosystem supporting a vast range of birds, animals & indigenous bushland. 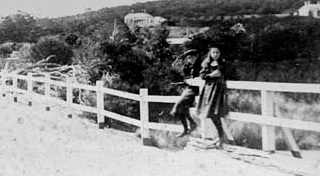 Learn about the long history of the reserves from the time of the original owners of the land through to settlement, wartime & official recognition of the significance of the area. Taken by our photographer, Angela Kirsner, and our members, this selection of images includes the beautiful flora and fauna, history, and the many activities we organise to protect and restore this special area.